When Shakespeare said “what’s in a name?” he wasn’t talking about the present-day scenario. Today, a name can cost you a fortune! The easiest way for this is a trademark. Trademark is one of your major form of intellectual property in choosing a brand name and getting it rightfully registered. This can be a word, symbol, name or even a label that emits a strong recall value. A registered trademark to a distinctive brand name is an absolute intangible asset that will help your business to prosper and grow. Trademarks are registered under the Controller General of Patent Designs and Trademarks, Ministry of Commerce and Industry, Government of India, under the Trademark Act, 1999 and provide the intellectual property owner with a right to sue for damages when any form of infringement of trademark occurs. Once a trademark is registered, the symbol ‘R’ can be used and the registration will be valid for the next 10 years. Your trademark can be renewed by filing a trademark renewal application for a period of 10 years, if it is nearing expiry. Hire a professional intellectual property lawyer in Delhi, or anywhere in India with us. In case of legal entity or partnership, incorporation or registration certificate is required for perusal. Logo with tagline – If trademark application is being made for a single word, then a logo is not required. The preferable format is black and white and must contain the exact words that are mentioned in the trademark application. Form 48 & User Affidavit – In case of a claim made on the application for previous use, trademark user affidavit plays a significant role in such matters. By filling this form, you give intellectual property lawyer the right to file for a trademark application on your behalf. 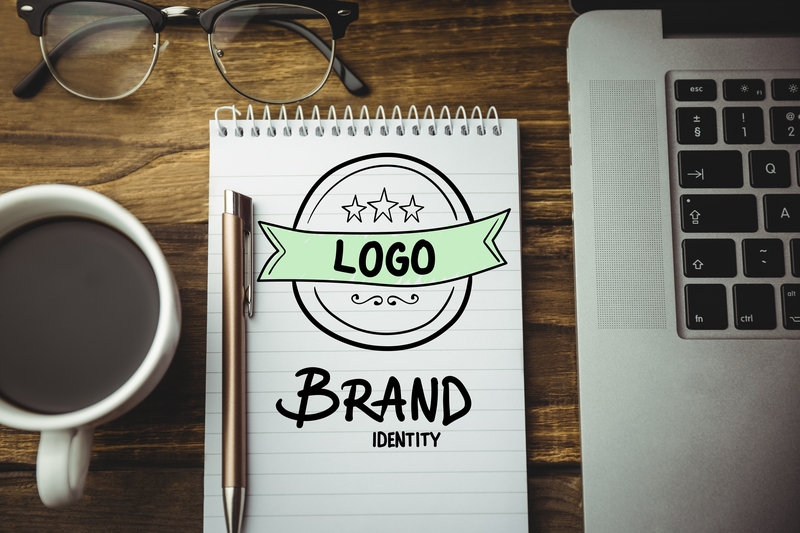 One of the biggest myths around brand names is that the name should describe the product or services being offered. On the contrary, the brand name should be unique. Common words used for your brand or services will not be that impactful. 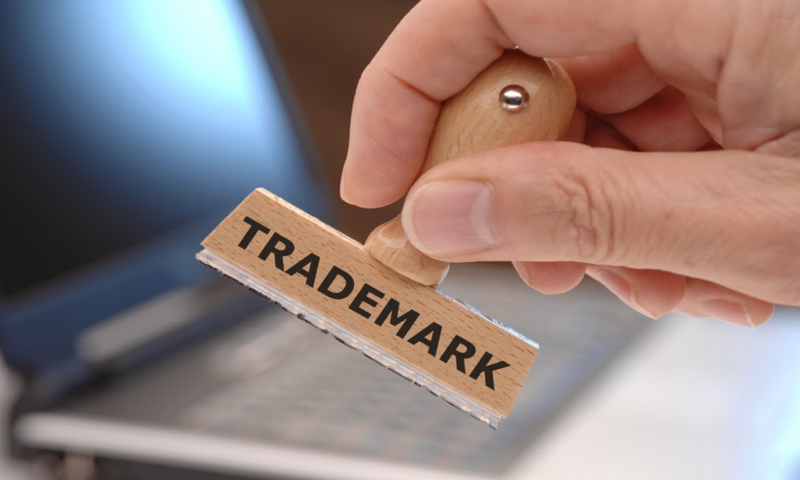 Since easy words are common, trademark registration issues are likely to occur. Unique names are likely to hold the attention of your customers. They are more impactful and hence new words should be coined for your business. Your brand name should be suggestive of the services you’re going to offer, while not being completely different from the purpose. It is wise to conduct a research before finalizing the name for your brand. You don’t want to discourage yourself from not being able to get the trademark registered. We are right here to provide you with free legal advice. Hire lawyers for your intellectual property with Lawyered. 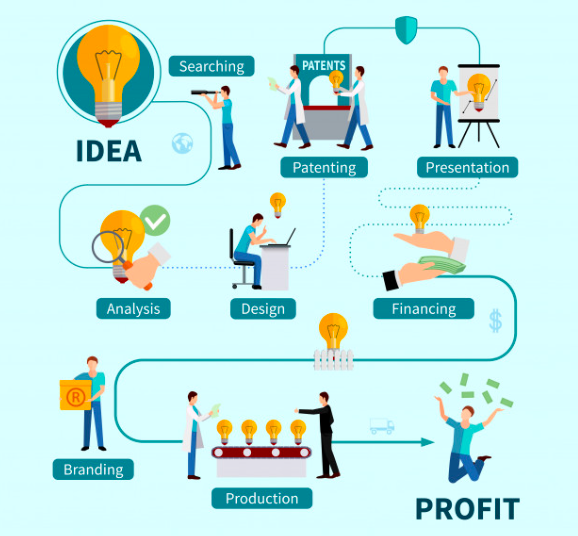 For any Intellectual Property related matter, please Post Your Requirement anonymously and get free proposals OR find the Best Intellectual Property Lawyers and book a free appointment directly. 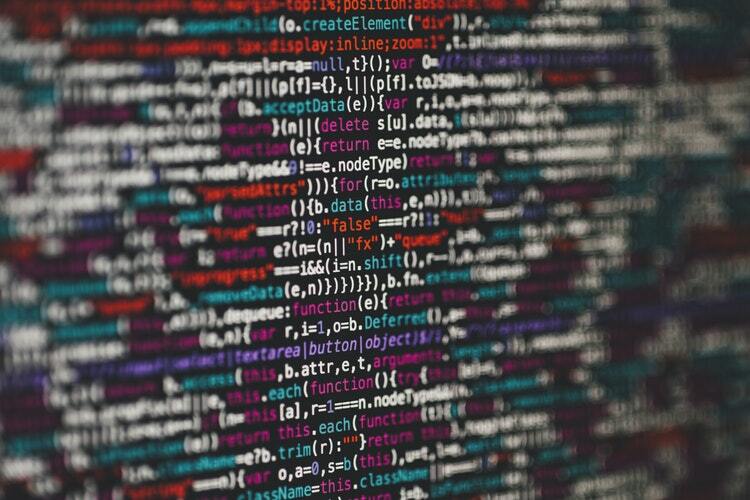 Why are Intellectual Property Rights Important?